What Does “Under the Influence” Mean? You willfully were under the influence of a controlled substance or narcotic drug. Your use is/was current – depends on a case-by-case basis – use within five days of arrest might be enough to support a conviction. Current use means that you haven’t entered into withdrawal. If you are suffering from withdrawal then your body is getting used to not having the drug in its system. Withdrawal symptoms indicate past use of a drug which can get you an acquittal of this charge, but you may still face prosecution of other drug charges. What are Controlled Substances & Narcotic Drugs? If you are convicted of being under the influence three times within seven years of your first conviction, you will be sentenced a minimum of 180 days in a county jail. You weren’t under the influence. There are some things that can be mistaken for signs of being under the influence including illness, fatigue, or other physical symptoms. Police officers must find drugs in your possession or do a drug test and find it positive. 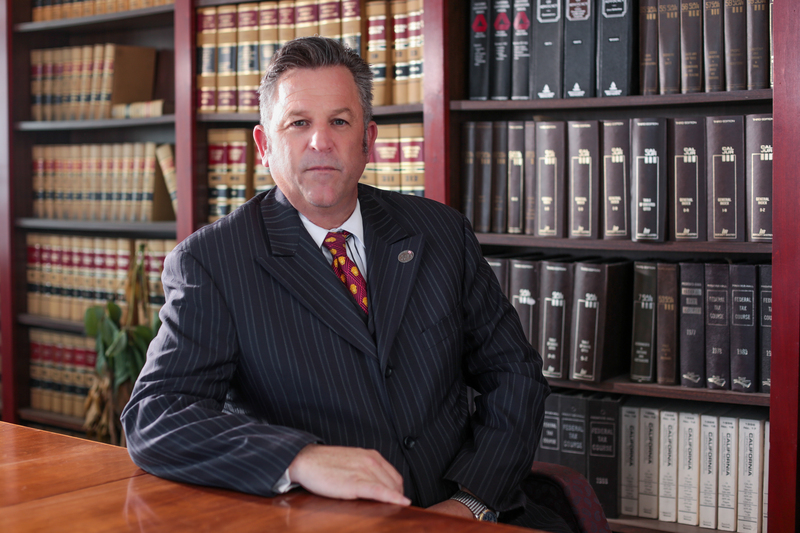 If they do not, then you have a strong case that a criminal defense lawyer can fight for you. You have a prescription for the drug. If the drug was legally obtained through a prescription from a licensed professional in medicine then you will be exempt from this law – as long as you haven’t taken more than the suggested amount at the suggested times. If you have forged illegal documents to obtain the prescription drug you will not only face under the influence charges, but prescription fraud charges as well. You have to have taken the drugs voluntarily to be convicted of being under the influence. If you were drugged by another person and didn’t willfully ingest the drugs, then you wouldn’t be guilty.